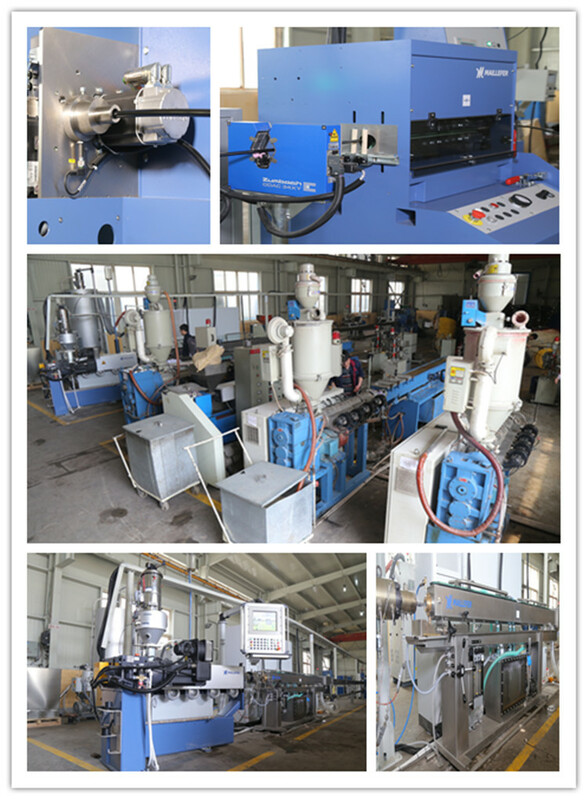 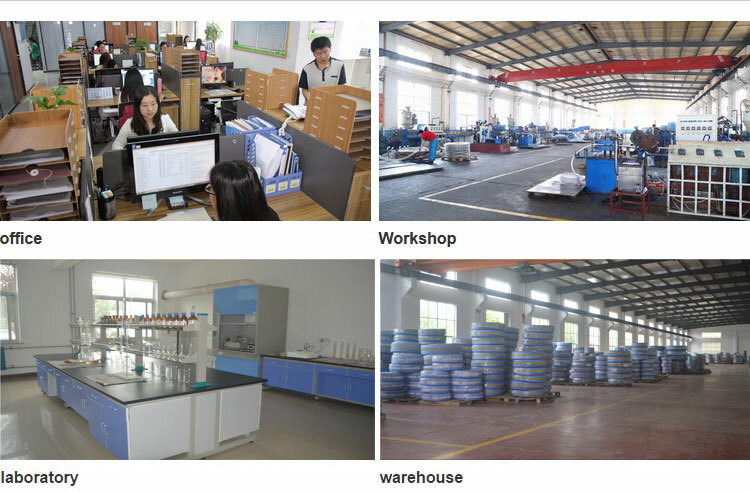 PA Hose-Pneumatic hose --Hebei Orient Rubber & Plastic Co., Ltd. 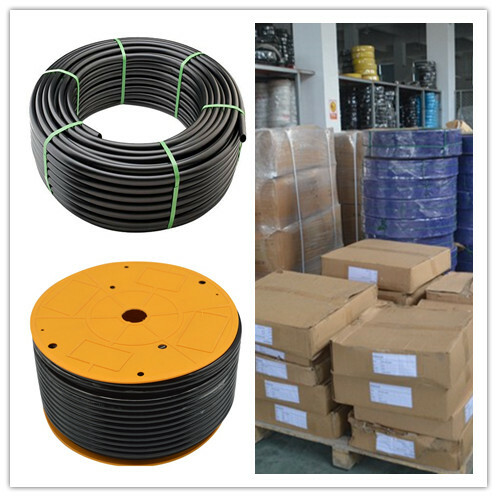 Such as the nylon hose widely used in light truck,air brake hose in car,power steering hose; forklift truck,loading care excavator,crane, ships,engineering machinery and control system line;paint;high pressure liquid resin spraying pipe,air condition etc. 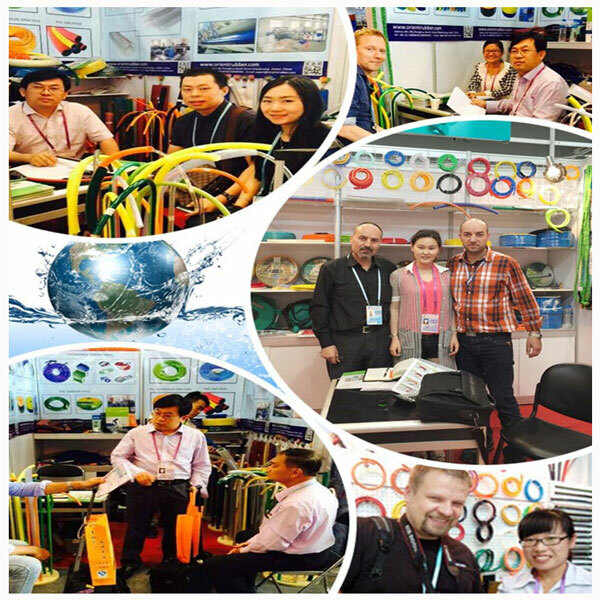 ●The nylon air hose is high precision of inside and outside diameter, suitable for various kinds of fittings. 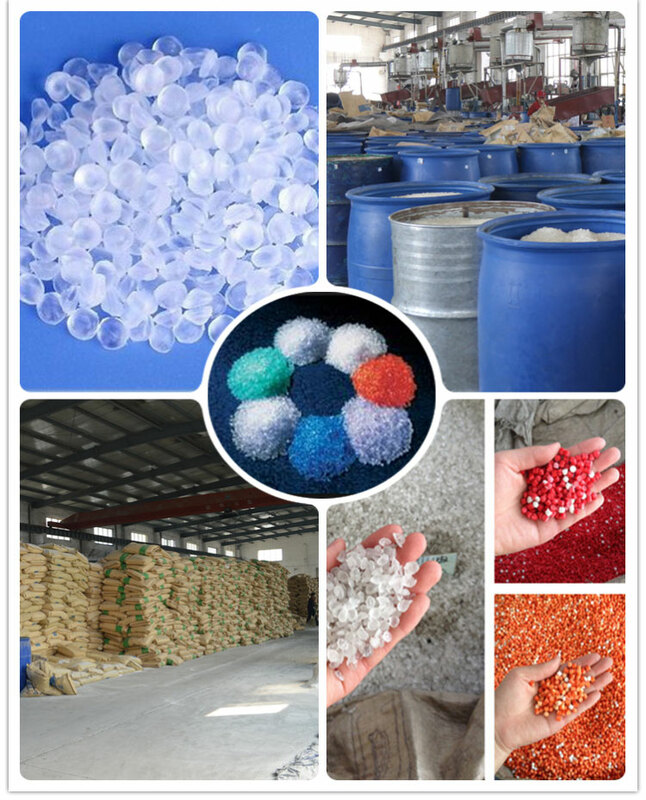 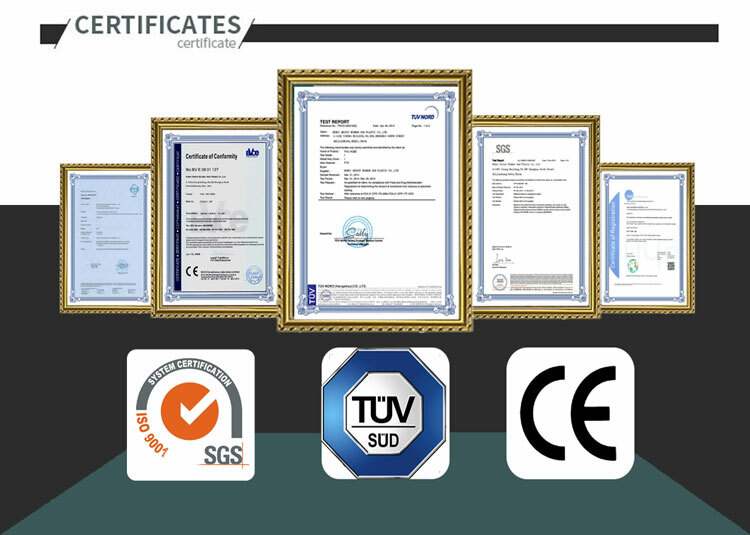 ●It is high resistance to hydrocarbons oils and chemical products.